Spring Pest Control – Here’s How You Can Make Spring 2018 Pest Free! Uninvited guests can get on your nerves, but when they are in the form of pesky pests, it can be a totally different ball game. Is Your Food Facility Safe from These Pests? 2018 is Here! 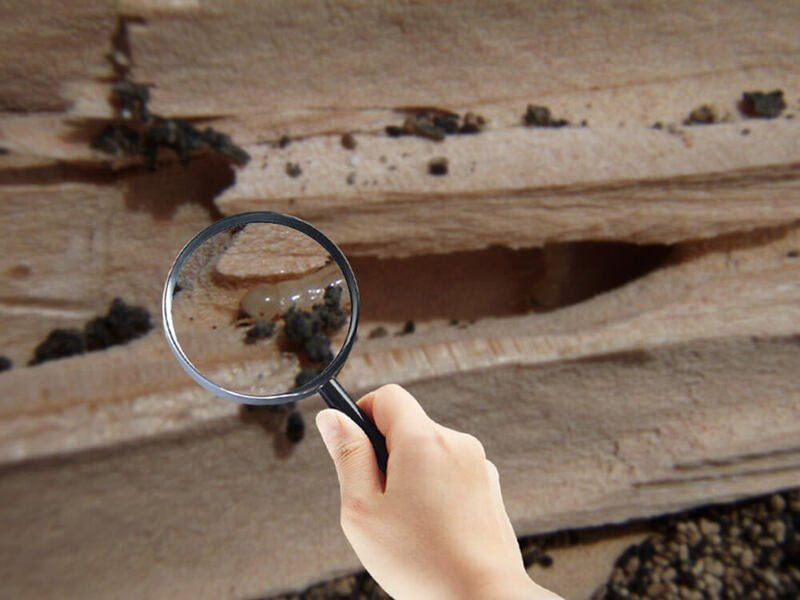 It’s Time for a Termite Inspection!